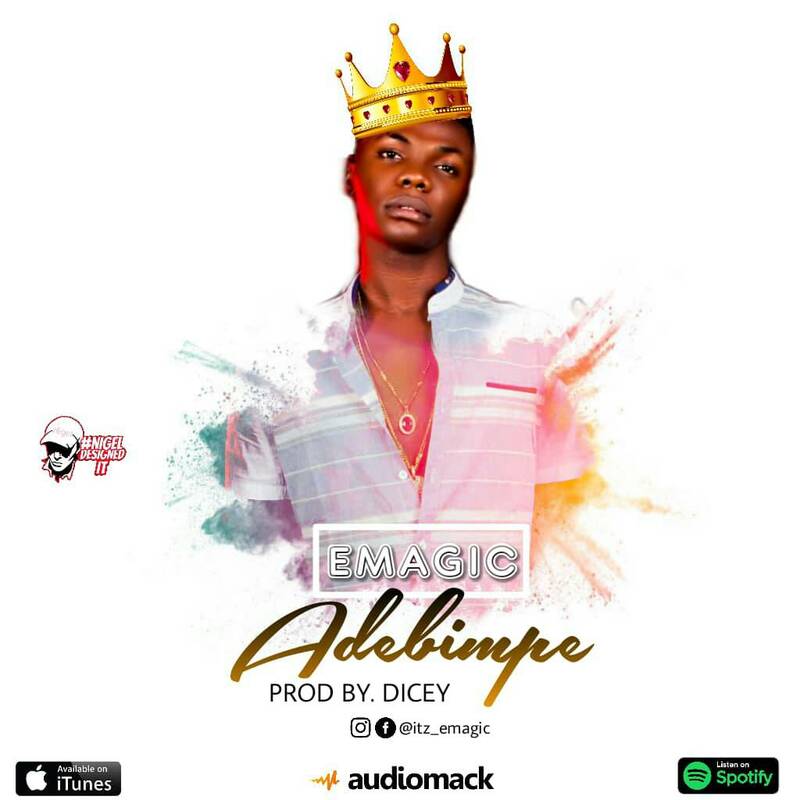 This is a good opportunity for good music lovers as one of our Nigerian Musician, Emagic, decided to show love to his fans by giving out the sum of 5,000 naira to any lucky winner. Click Here To Read The Lyrics Of "ADEBIMPE "
How I'm I Sure That This Is Not Another Scam? It's not a scam,we are absolutely sure about it,because before we post anything in this site,we make sure that we are atleast 90 percent sure about it. So that's not a problem. When Will It Start? When Is It Ending? Well, according to the musician, he said that this promo will start from the 31st of August and will end on the 20th of September. So chill, you guys still have enough time to compete and bring out the best video. 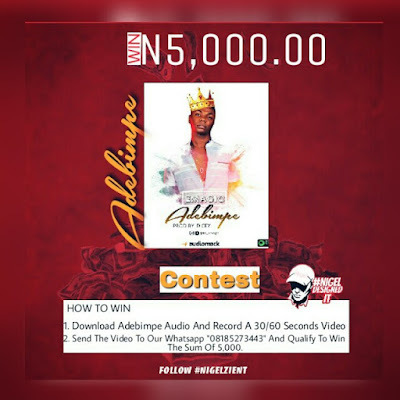 How Can I Participate Or Win ? 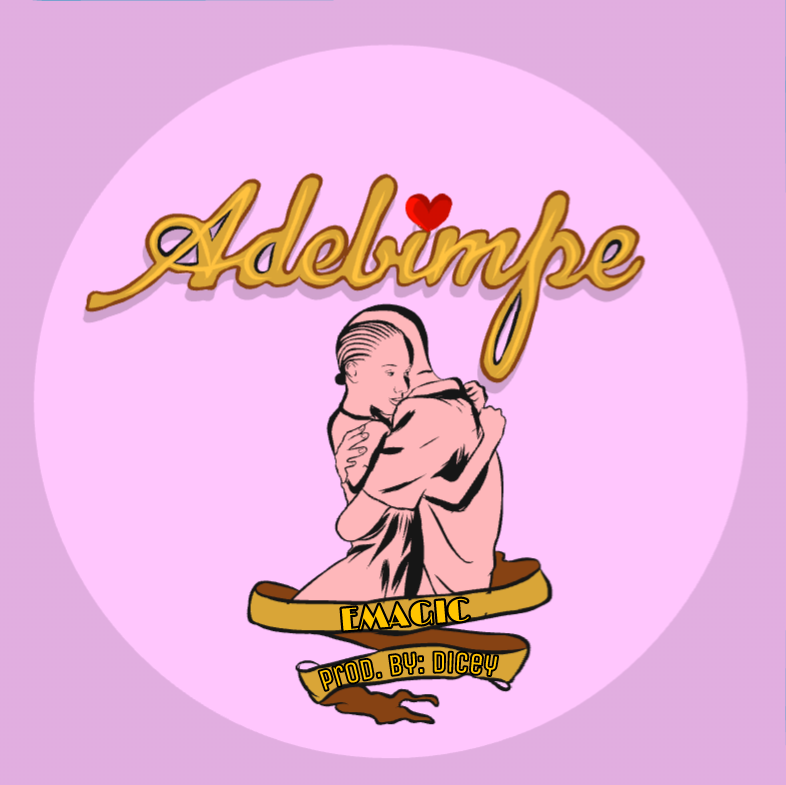 Download "ADEBIMPE" audio and record a 30 to 60 seconds video of you singing along or dancing to the new song. Finally, send the video to this Whatsapp number "08185273443". You can as well follow Emagic On Instagram @itz_emagic or Click Here To follow Emagic directly on instagram. So that are the procedures, but if you still have any questions, you can do well to ask us by commenting below.